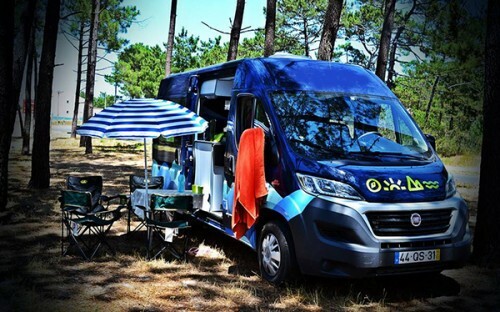 This page displays all the campervans that are available for hire in portugal . If you would like further information or to speak to the camper's owner about hiring their van please visit their Camperbug page, by clicking below. I am Free, hire me today! Everything you need for a perfect journey in Portugal. Free Campervan consists with Parking Sensors, Air conditioning, equipped bathroom with shower, sink and chemical toilet. Martha is a 1970 early bay Westfalia Volkswagen camper. She has a newly rebuilt 1600cc engine and is in totally original condition (including her immaculately maintained seats) so she’s a real treat for any Volkswagen or classic car enthusiast.